We don't have a 5G standard yet, but that isn't stopping AT&T from launching its own field trials. The cell service provider is teaming up with Intel and Ericsson to conduct tests this summer with the still in flux wireless protocol, and they expect to hit speeds that clock in 100 times faster than today's 4G LTE. "We plan to collaborate with Ericsson and Intel to work on 5G solutions in our labs starting in the second quarter of this year, with outdoor tests and trials over the summer," AT&T said on Friday "And, we expect field trials of 5G technologies to provide wireless connectivity to fixed locations in Austin before the end of this year." 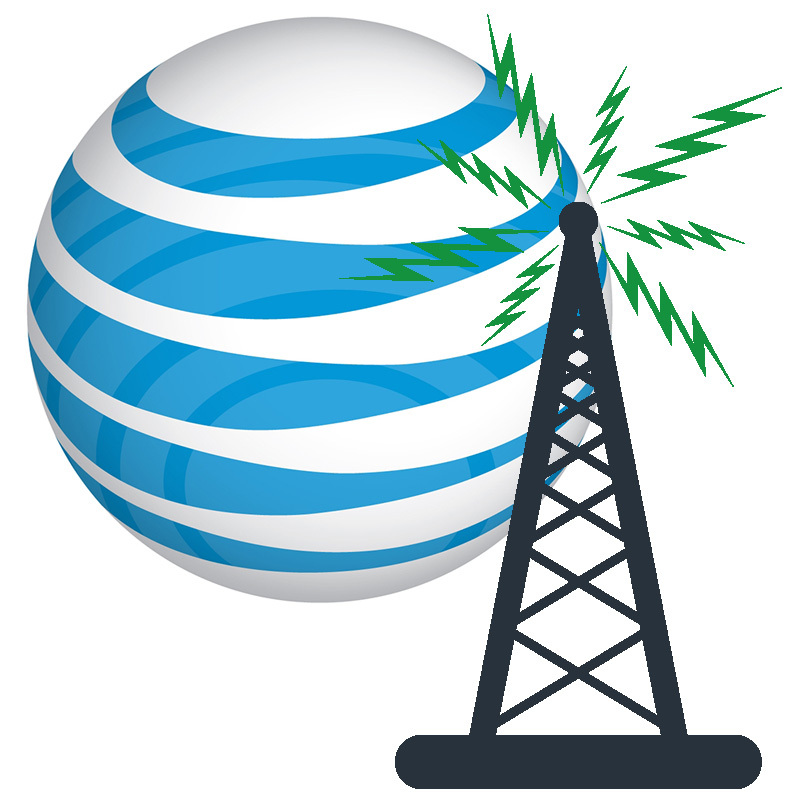 According to AT&T, 5G speeds will be between 10 and 100 times faster compared to LTE, and network latency should be substantially lower. As great as that sounds, don't expect to see 5G rollouts any time soon. 3GPP, the organization that set these standards, is looking to 2018 to complete the first part of their process, and current smartphones don't have the still-undefined hardware necessary to take advantage of the faster wireless service. That said, once everything is in place, we'll see marked improvement in our smartphone wireless data connections. AT&T is looking at providing gigabit wireless speeds compared to the megabit-level performance we're seeing today. We expect 5G to deliver speeds 10-100 times faster than today's average 4G LTE connections. Customers will see speeds measured in gigabits per second, not megabits. For reference, at one gigabit per second, you can download a TV show in less than 3 seconds. That's great news, assuming power consumption, signal strength, and potential interference issues are all worked out. There's still time to work out those details since 3GPP is still a couple years out from the first part of establishing the 5G standard—and for us to complain about downloading videos in minutes instead of seconds.